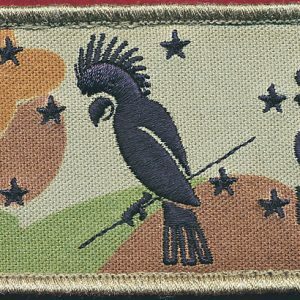 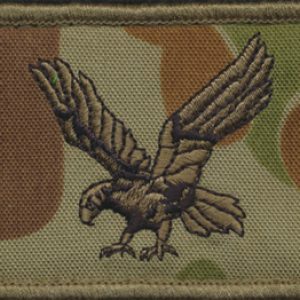 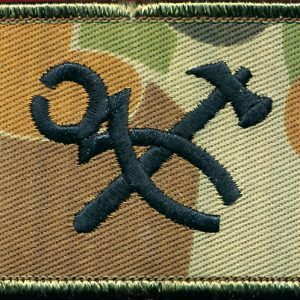 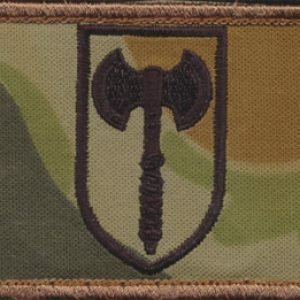 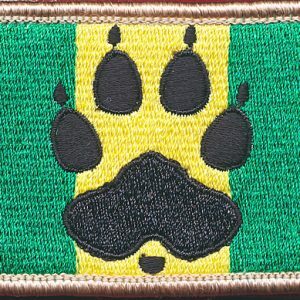 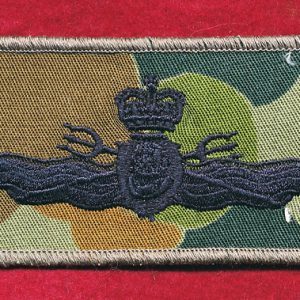 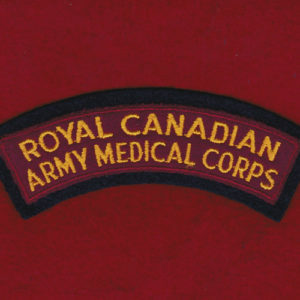 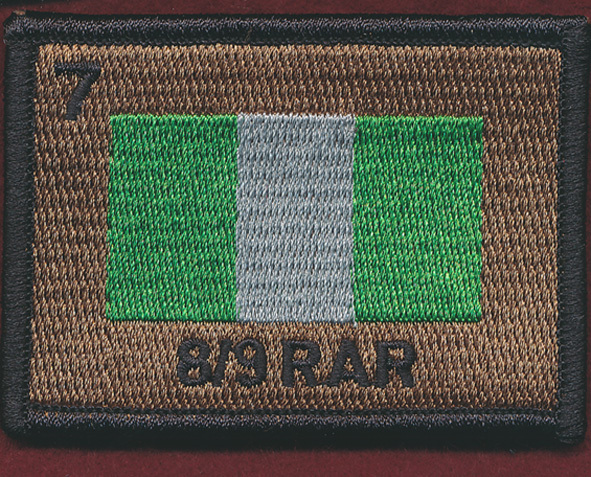 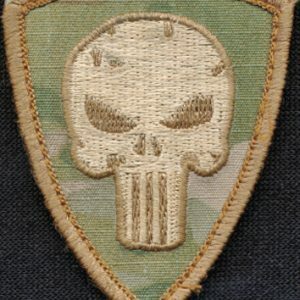 1 x 8th/9th RAR patch. 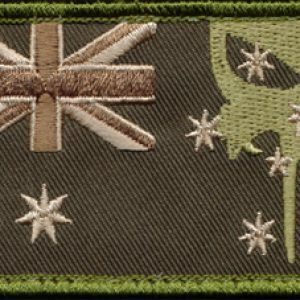 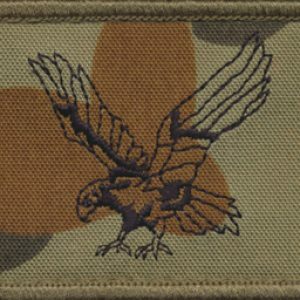 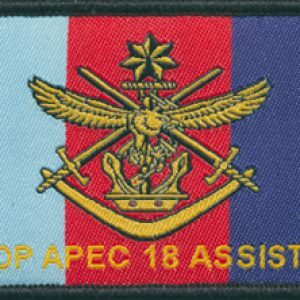 The 8th/9th Battalion, The Royal Australian Regiment (8/9 RAR) is an Infantry Battalion of the Australian Army. 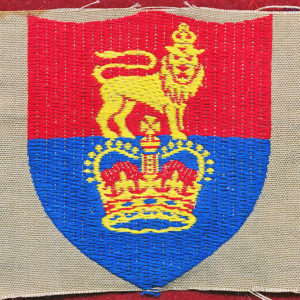 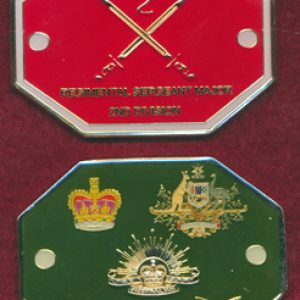 The Battalion was originally formed in 1973 by linking together both the 8th and 9th Battalions of the Royal Australian Regiment. 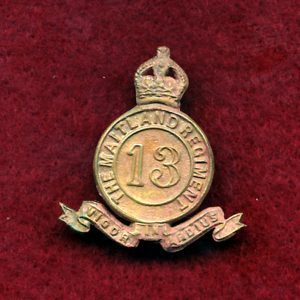 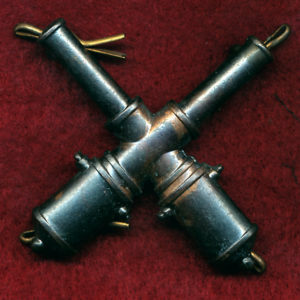 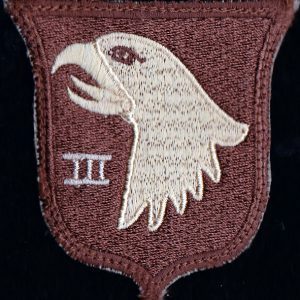 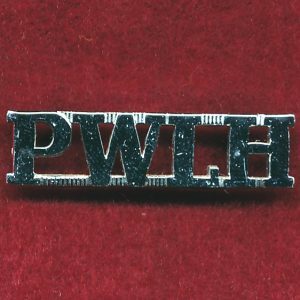 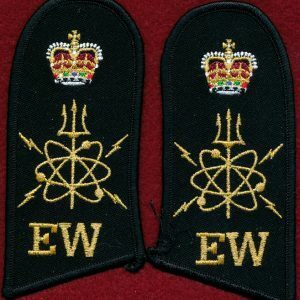 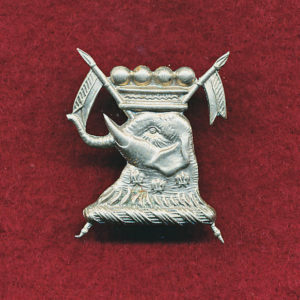 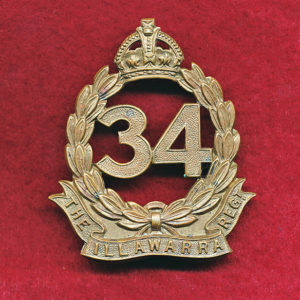 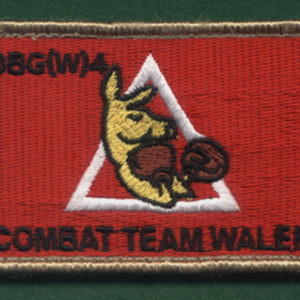 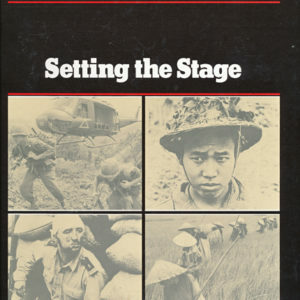 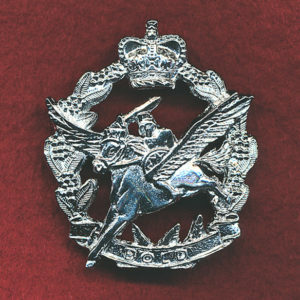 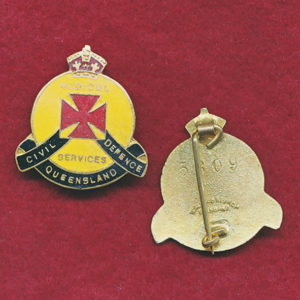 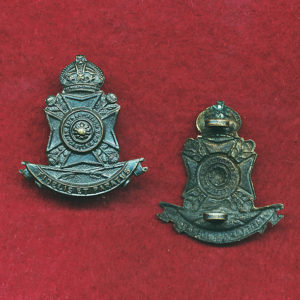 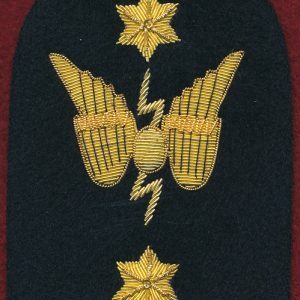 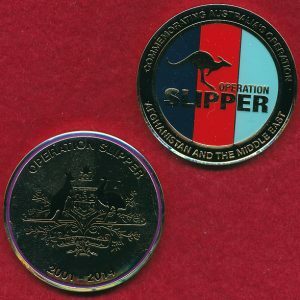 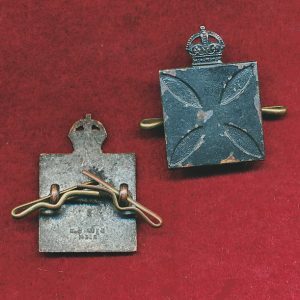 Over the next twenty-four years the battalion would remain on the Australian Order of Battle based at Enoggera Barracks in Brisbane, Queensland, until it was disbanded in 1997 amid a number of Defence-wide cutbacks introduced by the Howard government. 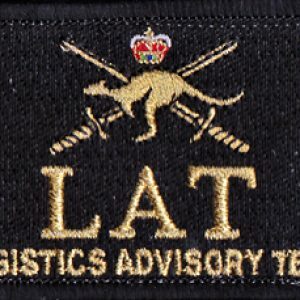 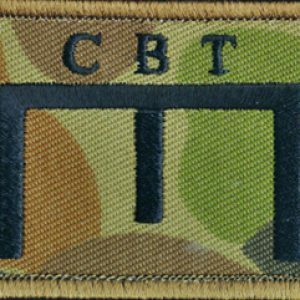 In 2006 it was announced that the battalion would be re-raised as part of a plan to expand the size of the Army and since then it has established itself as a fully deployable infantry battalion as part of 7th Brigade in Enogerra Qld.